Established by Phil Gilbert, “Oaktree-Lane” is a family run farm with livestock of pigs and sheep and a selection of poultry which includes hens, turkeys and geese, all of which can wander freely in their designated fields. Of course, we must not forget the farm cat, Snowy! OakTree-Lane proudly offer authentic Mongolian Yurts that have been hand crafted and imported from Mongolia. Each Yurt has been painted to a high standard and consist of a thick yak and horse hair felt lining. 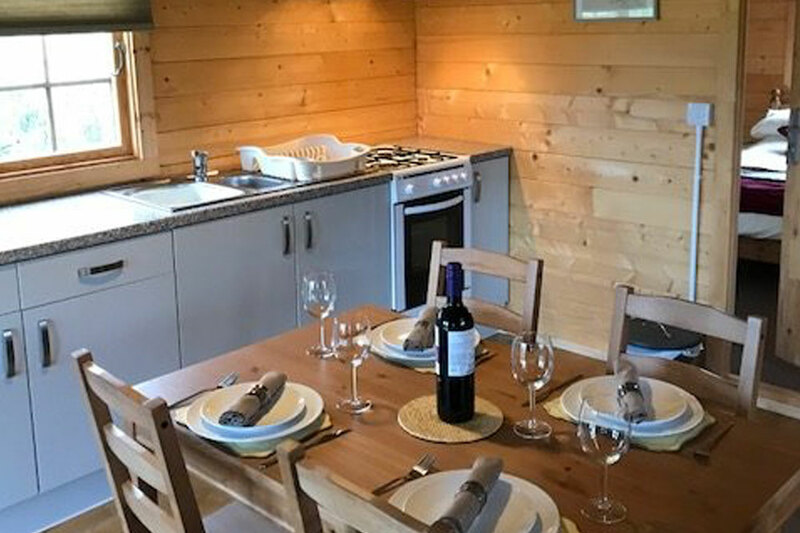 They are provided with wood burning stoves thus allowing a warm and very comfortable stay throughout the year, very cosy during the colder months!